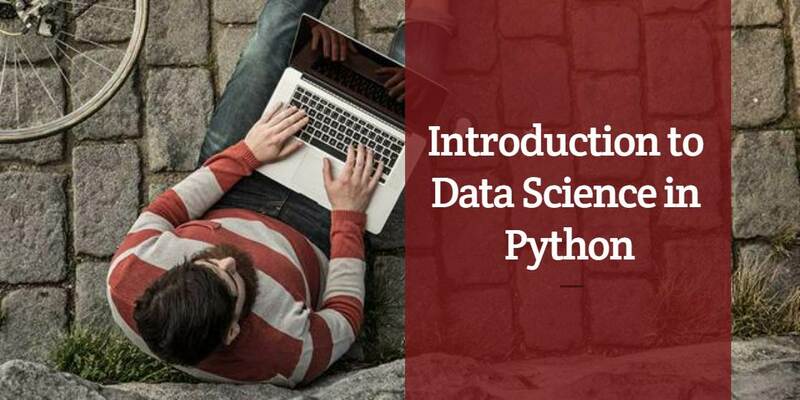 Read a short introduction to data science with Python. 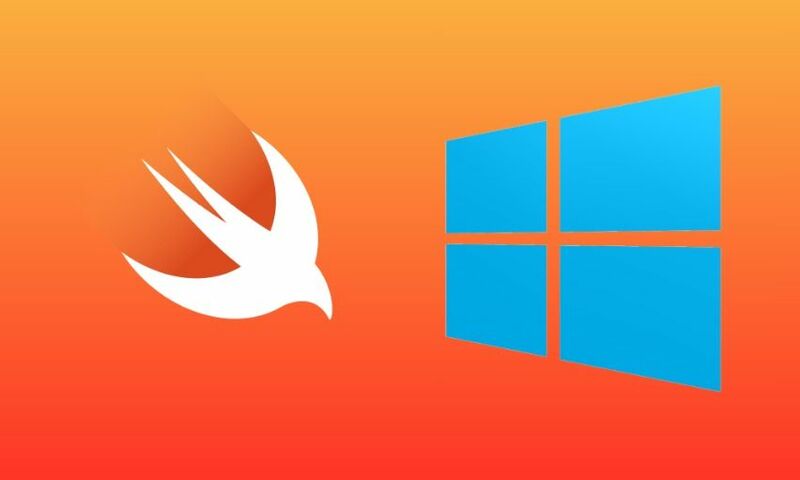 Learn how to get started with the Swift Programming Language in Windows. 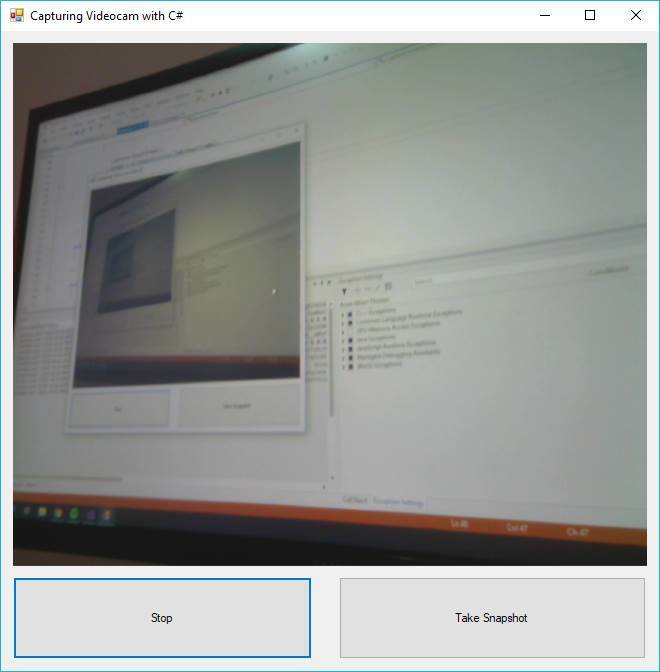 Learn how to install and use the OpenCVSharp library to access the web camera on your WinForms application. 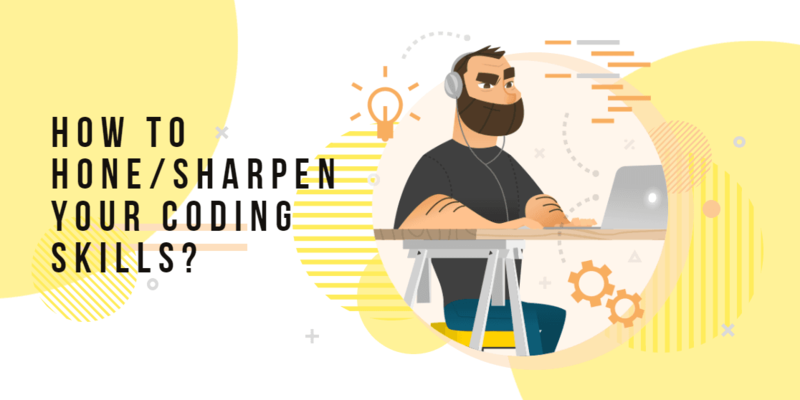 Should You Specifically Spend Time Learning Java Programming Language? 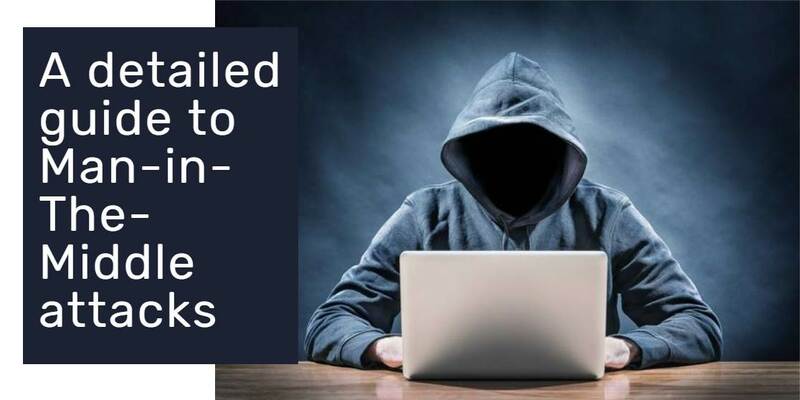 Discover why you should spend time learning Java. 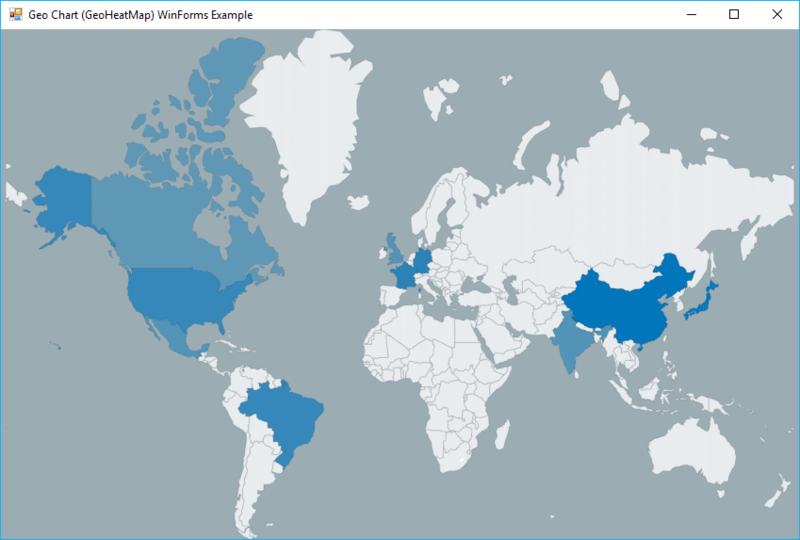 Learn how to create and customize a Geo Chart (GeoHeatMap) with the LiveCharts library in WinForms. 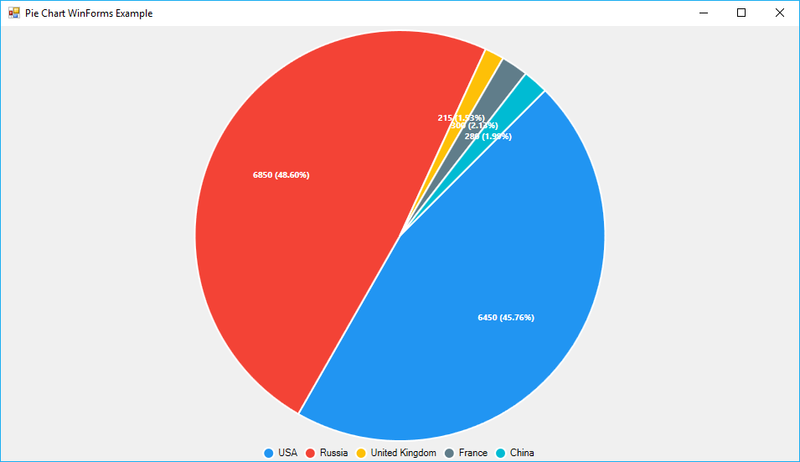 Learn how to create and customize a Pie Chart (PieSeries) with the LiveCharts library in WinForms. 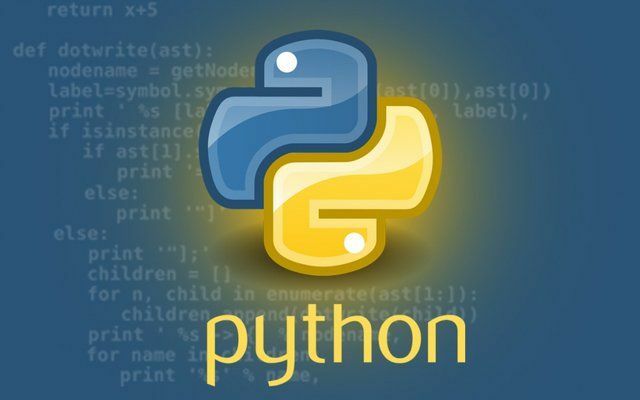 Discover a couple of facts that confirm why Python is and will still be one of the most important programming languages of the future. 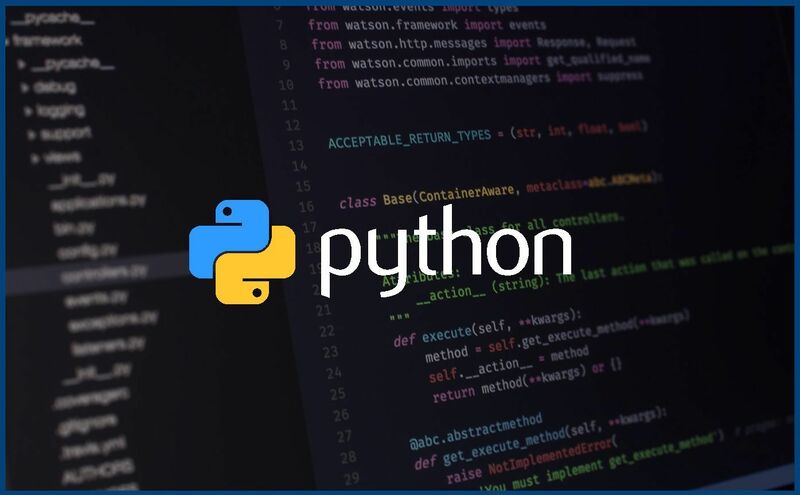 Check out a couple of reasons why you should learn Python in 2019.